HELP YOU NEED, CARE YOU DESERVE! We are here to help you in every way possible to get you back to a pain free lifestyle. Our team of specialist will provide you with caring and professional service as we help you achieve an improved quality of life, free of aches and pains. 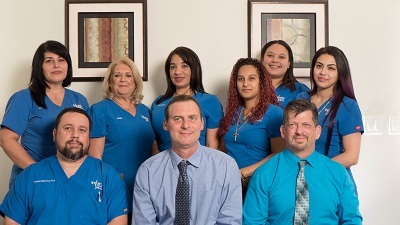 Our staff will handle all the documentation and billing for you, so you can focus on your treatment and recovery. We have a wide variety of doctors in our network that we can refer out to, such as orthopedists, specialists, MRI specialists, neurologists and many many more. We will work with your attorney or we can refer you to one if you need. Walk-ins are always welcomed, same day appointments, weekend and evening hours, se habla espanol. Closed for lunch every day from 1:00 pm - 3:00 pm.